Within today’s library and information world, much talk has been had about what it means to be a library or librarian. In Helsinki’s public library, Oodi, the discussion of how a library can be reshaped to fit current needs by users allowed for a completely new and reinvented library. After reading about all of it resources, such as a machine to carve wood (because why not? ), large event spaces, workrooms, and reading rooms, the library is finding unique ways to remain not only relevant but also resourceful. Thomas Rogers writes: “Given its breadth of services, one might be forgiven for wondering whether Oodi should be considered a library at all.” I think this an interesting point to make; however, I do think it should be considered a library still because it is doing what libraries initially set out to do: provide information needs to the public. 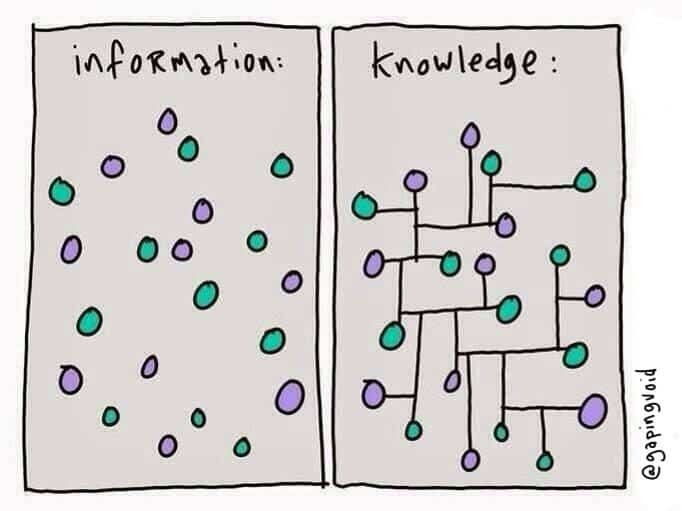 This doesn’t change when technology influences how this information is shared.